BLOEMFONTEIN, South Africa, CMC – West Indies Twenty20 star, Kieron Pollard, has been named to lead Bloem City Blazers in South Africa’s T20 Global League which bowls off here next month. The big-hitting Trinidadian, a fixture in most of the major T20 leagues, also captains Barbados Tridents in the Caribbean Premier League. Head coach Phil Simmons said the 30-year-old many qualities had made him an obvious candidate for the job. “Polly is a World-Cup winning player and has won numerous T20 domestic titles across the globe. His leadership is a vital asset to the Bloem City Blazers,” said Simmons, a former West Indies head coach. 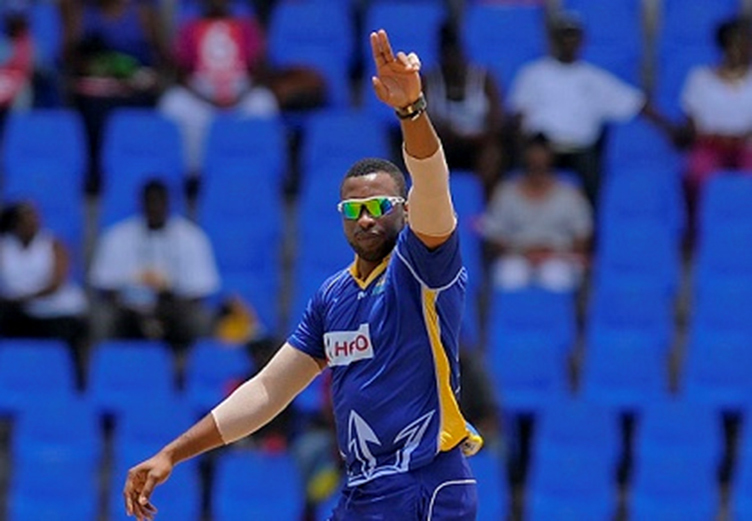 Pollard led Tridents to the 2014 CPL title and has also led Mumbai Indians at stages during the Indian Premier League. He brings a wealth of experience to the Blazers, having already compiled 7578 runs from 387 T20s, to be one of only seven batsmen with 7000 runs in the game’s shortest format. 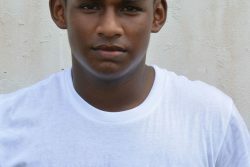 Pollard, who has also led West Indies in two One-Day Internationals, said he was already looking forward to the assignment. “I’m honoured to be leading this immensely talented group of players. Every year I come back to South Africa and I am made to feel incredibly welcome,” said the veteran. 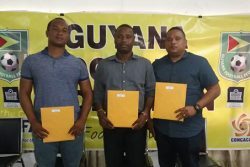 Blazers are expected to pose a strong challenge in the November 3 to December 16 tournament, with Pollard set to be joined by the likes of Barbados-born England all-rounder Chris Jordan and former West Indies star Dwayne Smith, for the campaign. Pollard said the quality of the squad meant a lot would be expected from them. “We want to start with real momentum and the fans being behind us from the outset is important,” he noted. “We’ve got world-class talent that covers every base in the Bloem City Blazers squad, the ingredients are all there to make the T20 Global League a successful tournament for us. 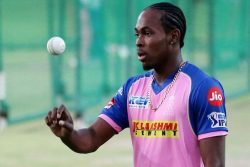 Pollard is one of three high-profile West Indies players in this year’s competition with superstar opener Chris Gayle turning out for Cape Town Knight Riders and all-rounder Dwayne Bravo signed by Pretoria Mavericks.